Home » india news » Haryana Assembly grants OBC status to Jats. Is it legally permissible? Haryana Assembly grants OBC status to Jats. Is it legally permissible? Haryana Assembly has passed state Cabinet's decision to grant OBC status to Jats. But is it legal? SC has said Jats can't get reservation as they're not 'distressed'. Is Haryana's decision dubious? On Tuesday, 29 March, the Haryana Assembly approved the state Cabinet's decision to include Jats in the list of OBCs (Other Backward Classes). It's not known for sure why exactly the Assembly unanimously passed the Haryana Backward Classes (Reservation in Services and Admission in Educational Institutions) Bill, 2016. 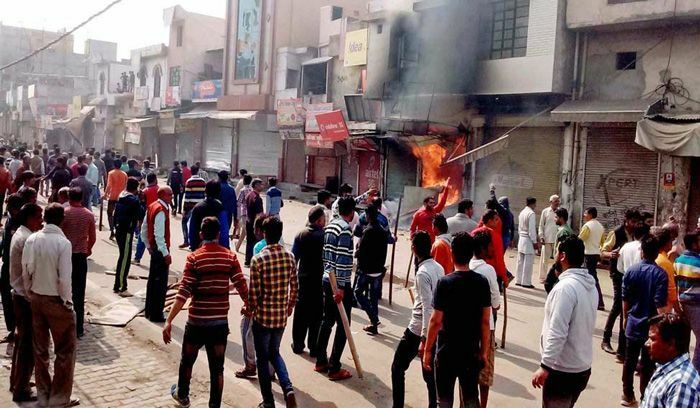 However, a reasonable guess can be hazarded on the basis of the fact that Chief Minister Manohar Lal Khattar assured Jats of this when a major chunk of the community went on a rampage in February-March this year. At the time, the spate of violence and destruction which the agitators indulged in had drawn severe criticism from many quarters. The Haryana government requested the Centre to include the Bill in the Ninth Schedule of the Constitution. This would make the law immune from judicial challenge, as provided by the Constitution's Article 31B. However, the reason for this request is exactly why the Bill's legality is suspect. 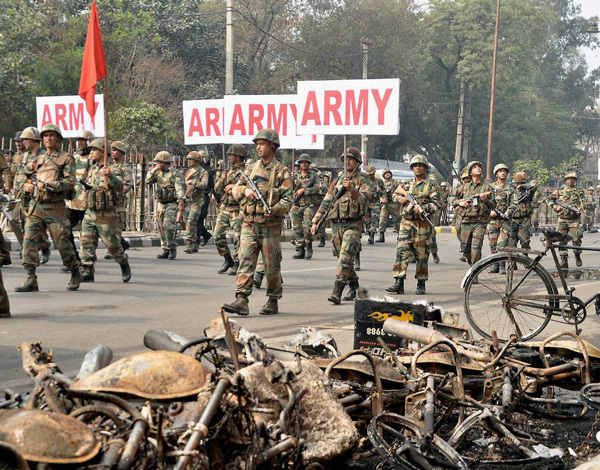 This is because of the Supreme Court's March 2015 judgement striking down the previous UPA government's notification granting reservation to Jats. The apex court's ruling, by a Bench of Justices Ranjan Gogoi and Rohinton Nariman, stated: "We cannot agree with the view taken by the Union government that the Jats in the nine states are a backward community, so as to be entitled for inclusion in the Central List of OBCs for the states concerned." Going further, the court said "wrong inclusions cannot be the basis for further inclusions, and gates (of reservation) would be opened only to permit the entry of the most distressed". Are Jats really a part of 'the most distressed' community in Haryana? On its part, the Khattar government insists that the inclusion has been done only on the recommendation of the Justice (Retd) KC Gupta Commission, which was constituted to examine the issue. If the Bill is challenged in court, the government could possibly take refuge in the apex court's observation that "there are emerging forms of backwardness". But then again, can Jats claim they are an 'emergingly backward' group,and hence be eligible for quota benefits? The question remains moot, and will eventually be litigated. Hence, the government's Bill is in a precarious situation. 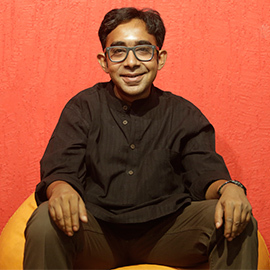 Saurav Datta works in the fields of media law and criminal justice reform in Mumbai and Delhi. TWEET THIS Haryana Assembly has passed state Cabinet's decision to grant OBC status to Jats. But is it legal? SC has said Jats can't get reservation as they're not 'distressed'. Is Haryana's decision dubious?